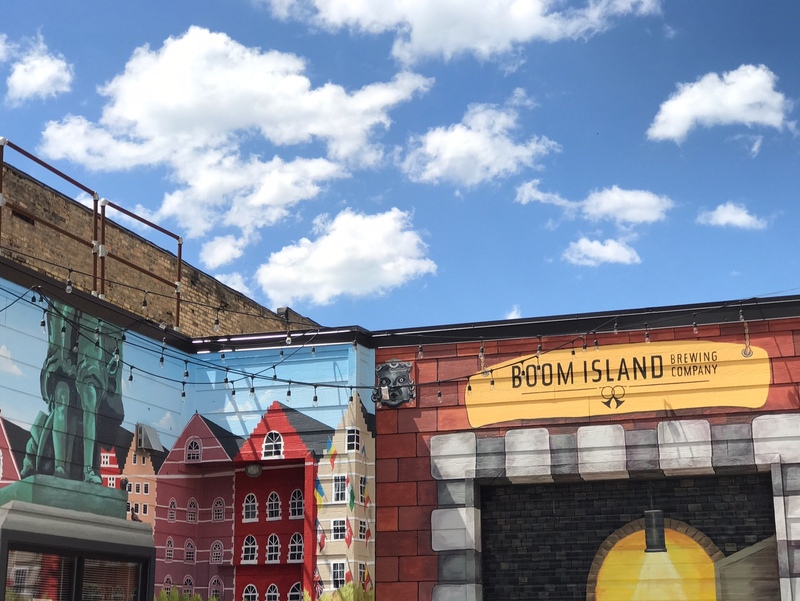 Boom Island Brewing Company and taproom is located just north of downtown Minneapolis. Inspired by several trips to Belgium, Boom Island opened its doors in 2011 and has been serving up fresh, locally made, unfiltered and 100% bottle-conditioned Belgian style beer ever since. Never stop exploring.